Do your family know whether you want to be an organ donor? Have you ever talked about organ donation with them? If the answer is no, then you’re not alone; sadly, many donation opportunities are lost every year because families don’t know if their loved one wanted to be a donor or not. Family support is crucial to enable donations to take place. We need more people to talk about organ donation to increase the number of transplants that happen. We can change things, though we need your support to get people talking. Don't just take our word for it, learn about the lifesaving impact donors have, how it feels to wait for a transplant and the comfort organ donation brings to grieving families from those who know. When Angie’s son died, Erika’s son received his liver. The two families met recently. 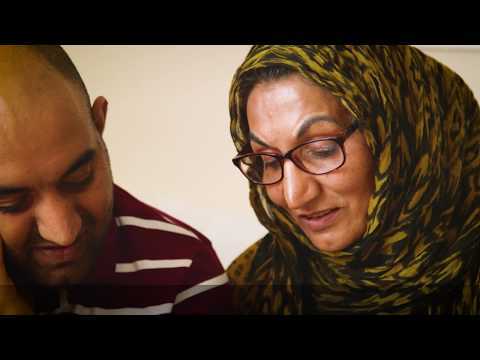 This is their powerful story. 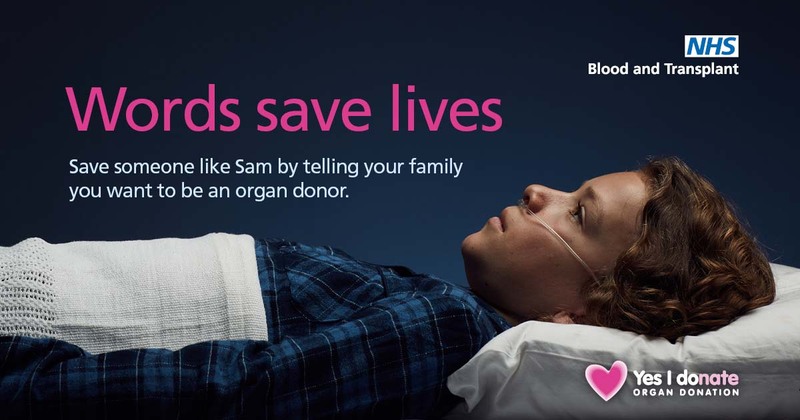 Talking to your family today about donating your organs could save someone’s life. Don’t be swayed by misinformation! It doesn't matter how you begin to talk about organ donation to your family. It's just really important that you do. Check out our tips for getting the conversation started. Tell your family how you feel about organ donation today. Words save lives.